Sit back and relax in the G Plan Mistral 2 seater sofa. Its high back, lumbar support and generously padded arm pads will provide the utmost of comfort. This sumptuous chaise like sofa is available in a wide range of covers and is also available in an array of luxurious leathers also. 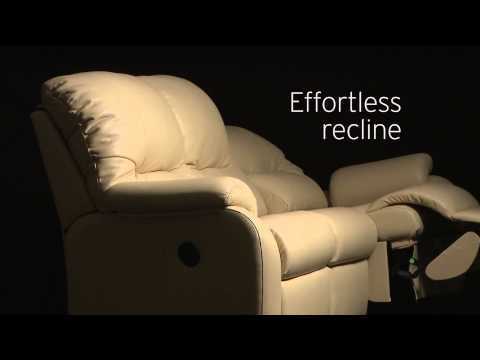 Choose from variety of recliner options to find the perfect sofa for you and your home.